at the opening of your event? 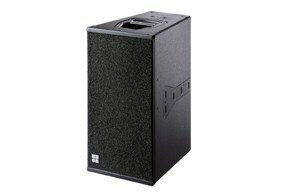 YOU CAN TRUST ONE WORLD RENTAL FOR BIG SOUND IMPACT. 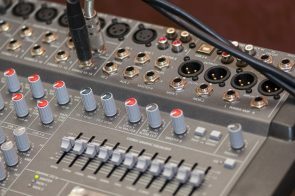 All event professionals want their audiences to be fully engaged at the beginning of the event right to the very end, for your event hosts to be heard well, you need professional audio systems in place. 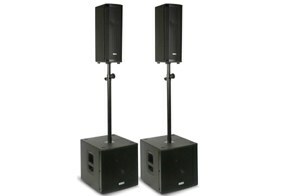 One World Rental have the latest highly impactful PA System hire ready to make this happen, whether you are looking for ground-breaking sound at a music festival or to enhance a speaker’s voice at a corporate conference, or even for event producers to make announcements, we will supply, setup and fully install the whole package.